Big Talent Group’s Gem Allen and Terry Mills attended the OK! Magazine Summer World Cup BBQ with many of our clients. 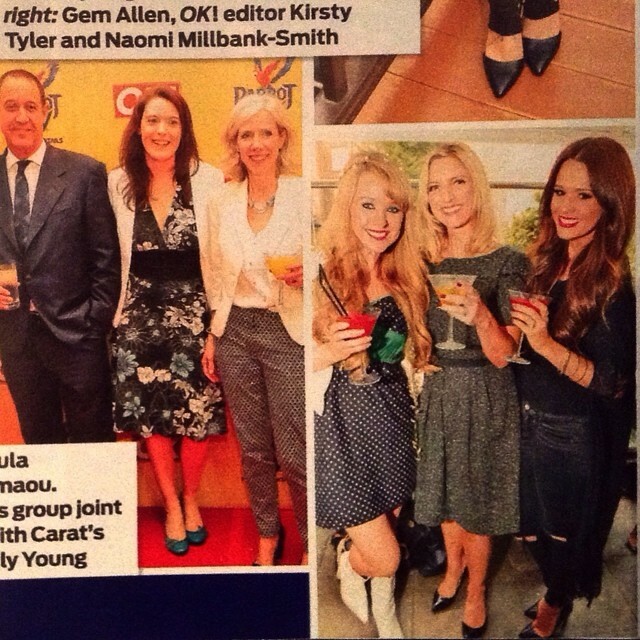 Gem, who is in charge of Events, was featured in OK! with the editor, Kirsty Tyler, and founder of DressMeAList.com, Naomi Millbank-Smith.